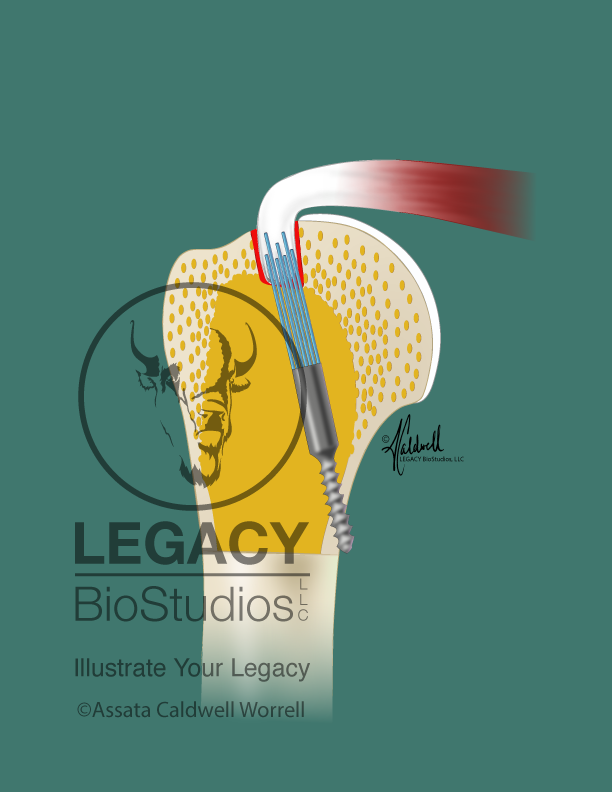 This set of illustrations depict the reattachment of the supraspinatus tendon to the humerus. 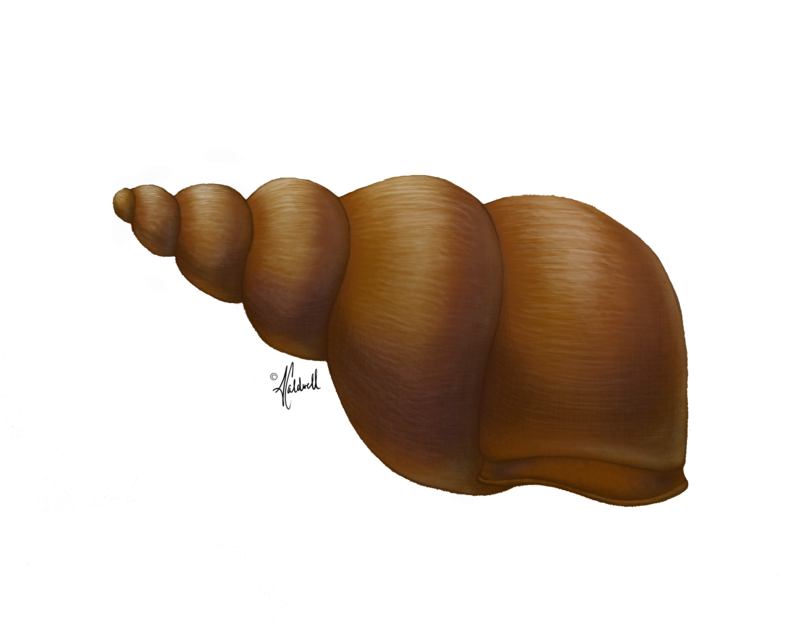 These illustrations were created for Dr. Martin, founder of SYNTORR, INC, to compete in the ORS Business Plan Competition. 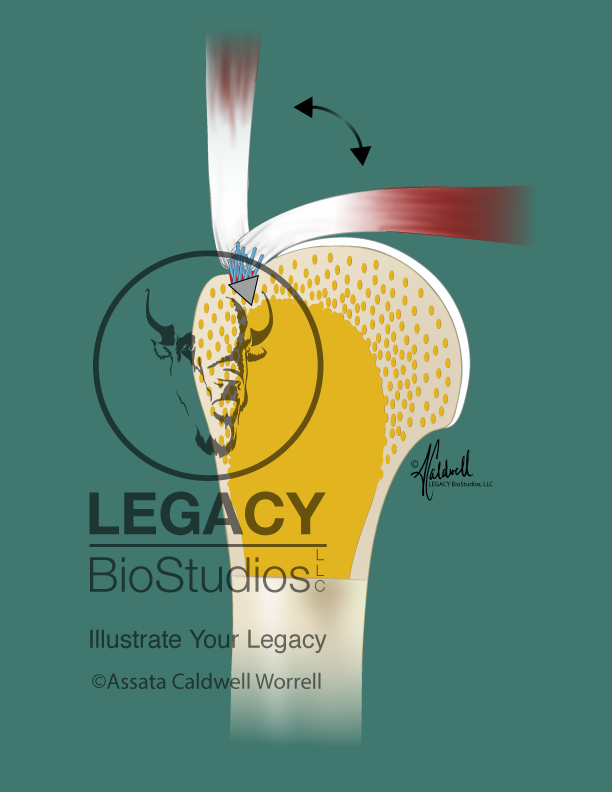 The concept was a solution to the surface tendon attachment method failing due to the age and deterioration of bone. 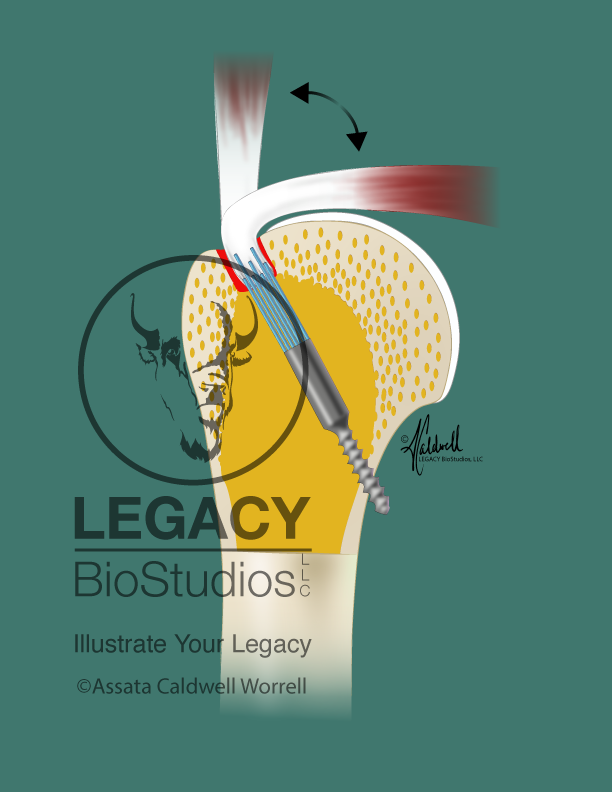 The deep anchor provides a more stable way to anchor the detached tendon to an aged bone increasing the success rate of long-term attachment. Nigeria has the 3rd highest infant mortality rate. Most of these deaths are preventable. Dr. Azeez Butali recognized this as a solvable problem by educating the mothers. More education = more vaccination. 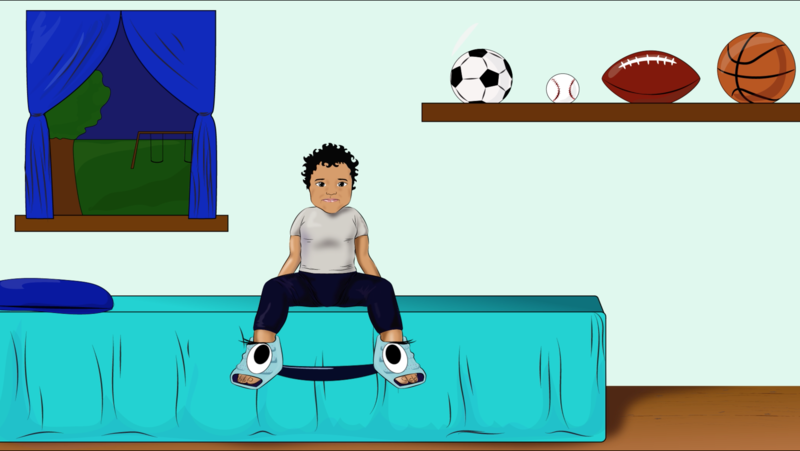 I created several mini animations for the purpose of health literacy for new mothers. Each new mother receives a tablet preloaded with the animations. 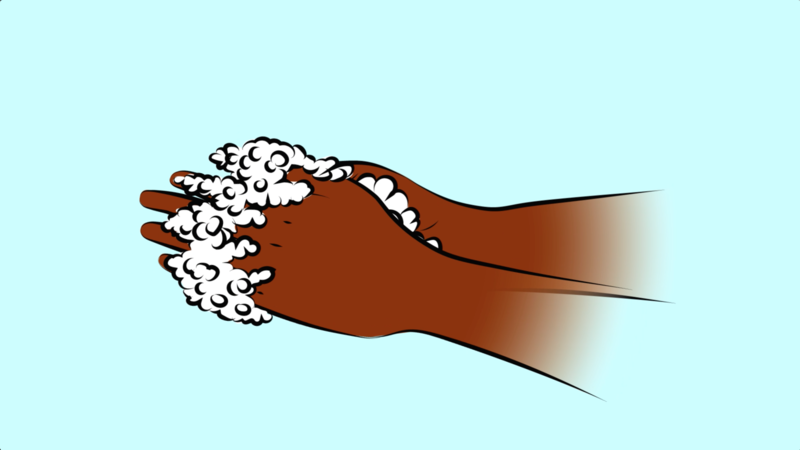 The videos cover feeding, sanitation, umbilical cord care, and warning signs. The animations have been well received based on Dr. Butali's presentation on Help My Pikin October 2017. You can learn more about Help My Pikin Here. 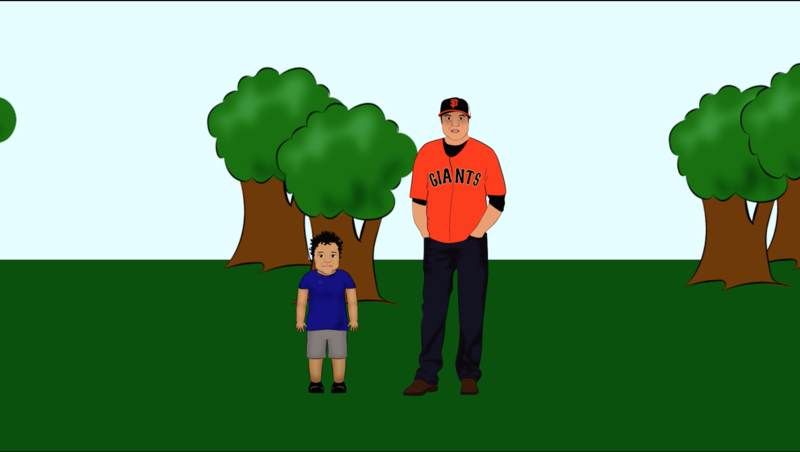 This animation was created to increase compliance among young children wearing the IowaBrace. The IowaBrace was created specifically for children who were treated with casting (The Ponseti Method) for clubfoot. While we are trying to trigger children's imagination to allow a better relationship with their IowaBrace, we also want to bring an amount of silliness and comfort to the whole family. I created two animations for a dentist with the goal of educating patients of all ages. 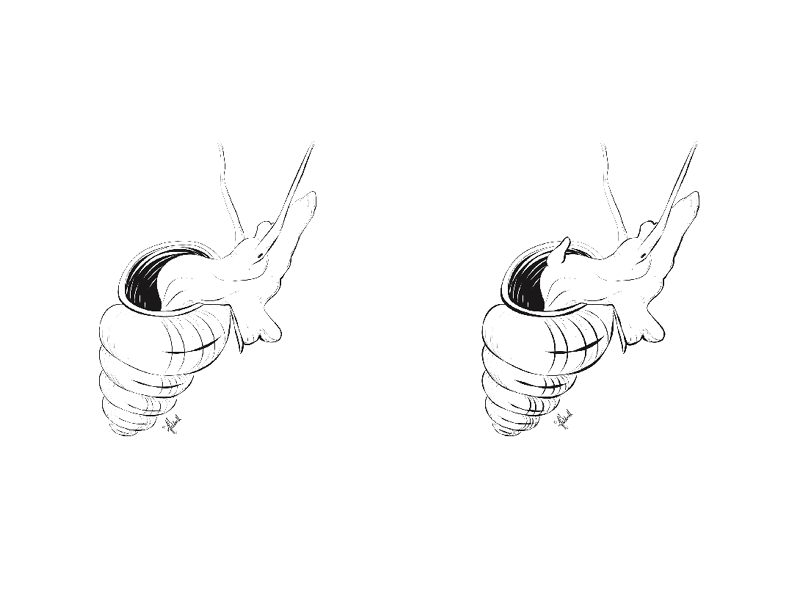 This first animation was created to be a fun animation for young children. 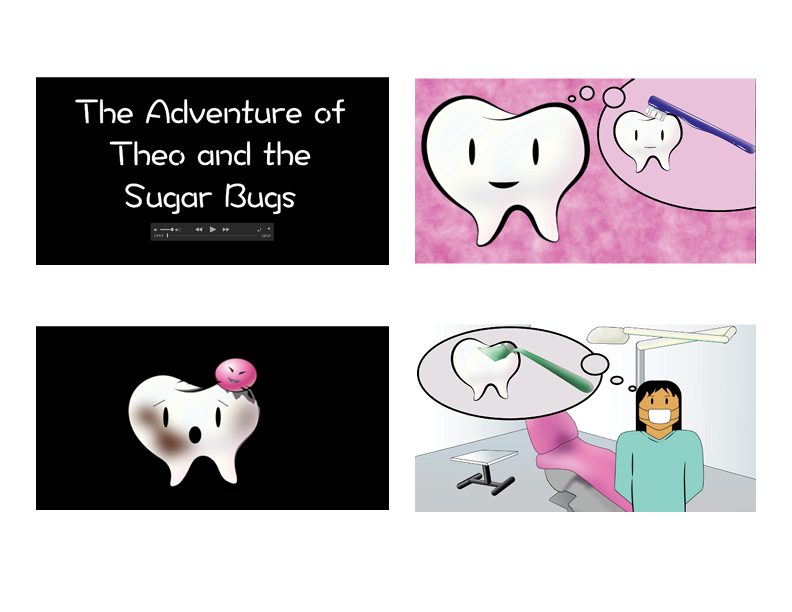 We discuss "sugar bugs" and tooth repair to encourage children to brush their teeth. 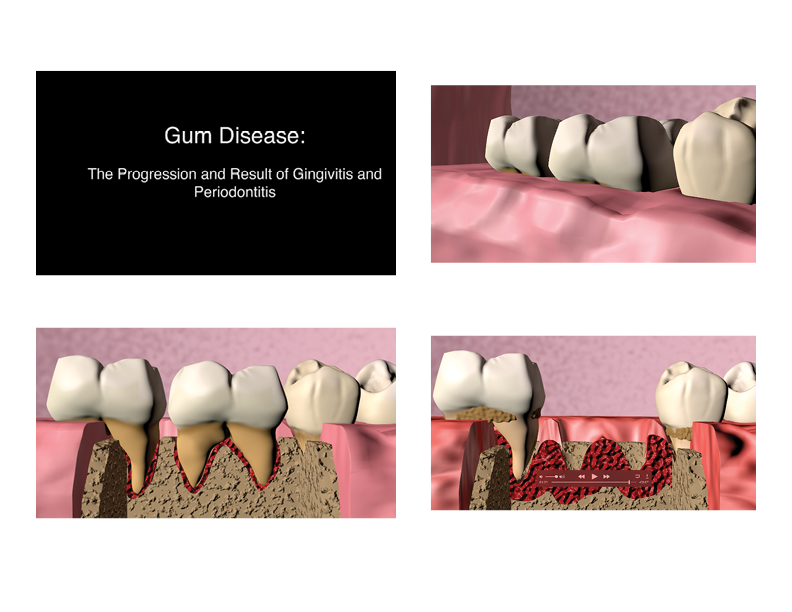 The second animation was meant to promote treatment for periodontitis. There was a 75% increase in patients coming back for treatment after being diagnosed with gum disease after the implementation of the video. 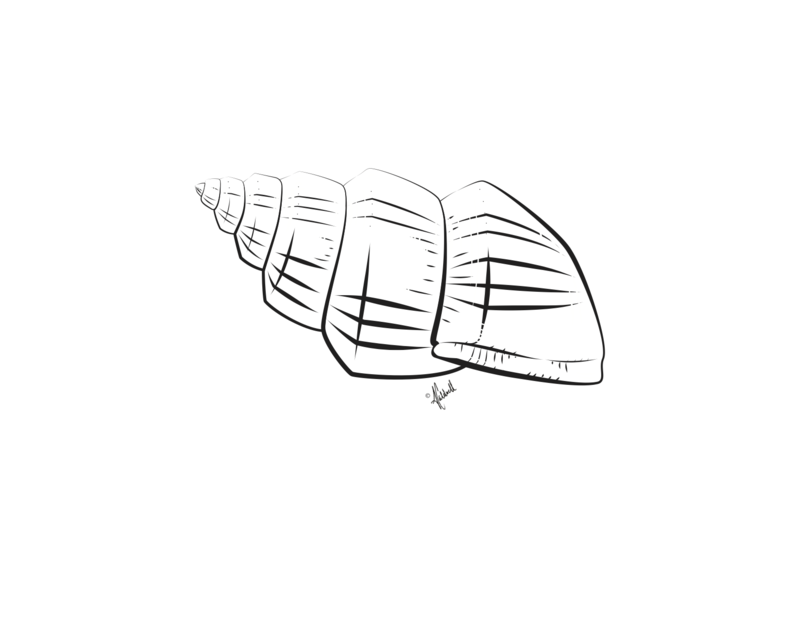 This series of illustrations was created to display the two sexes, different shapes, and different colors of snails found in New Zealand. 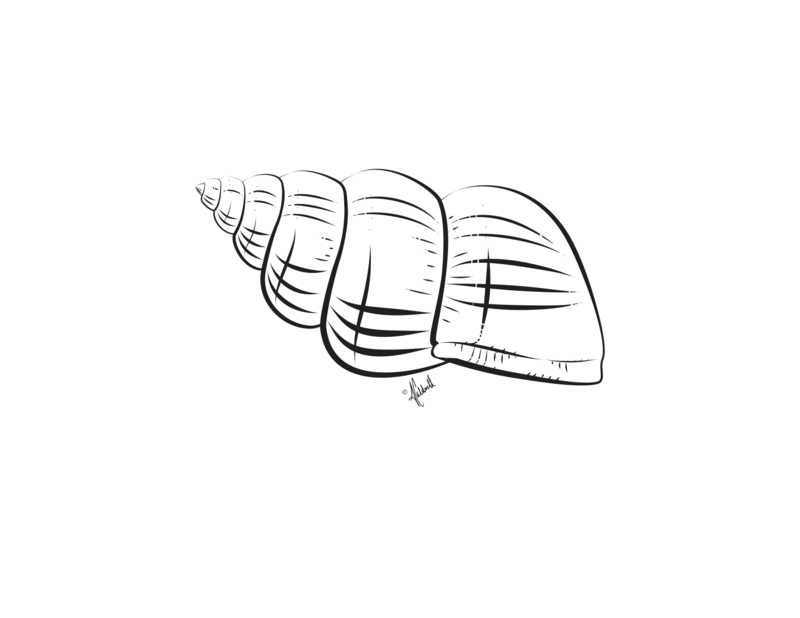 These snails are pea sized, and the buttons are about the size of a grain of sand, so having a visual guide was imperative for the students involved in research. 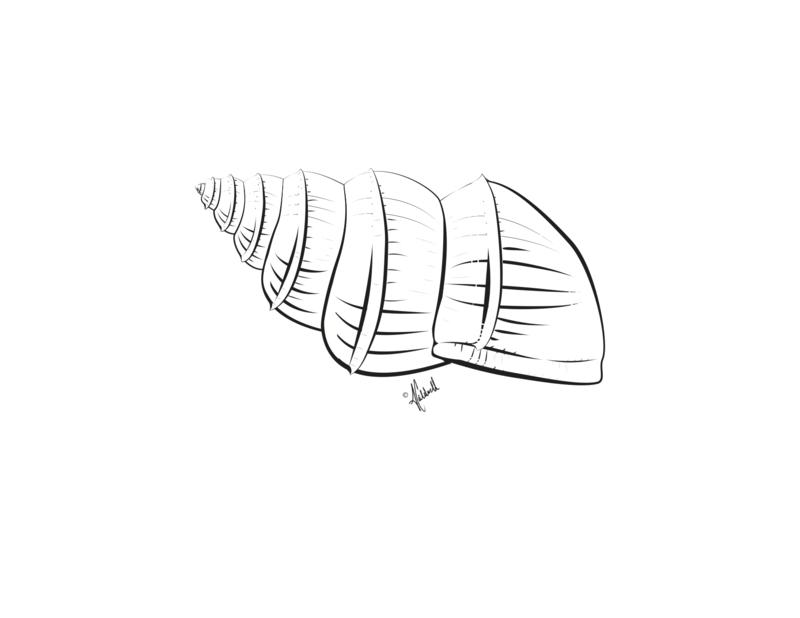 While the purpose of the illustrations was as a visual guide, I also wanted the illustrations to be elegant and beautiful to refect the nature of snails.